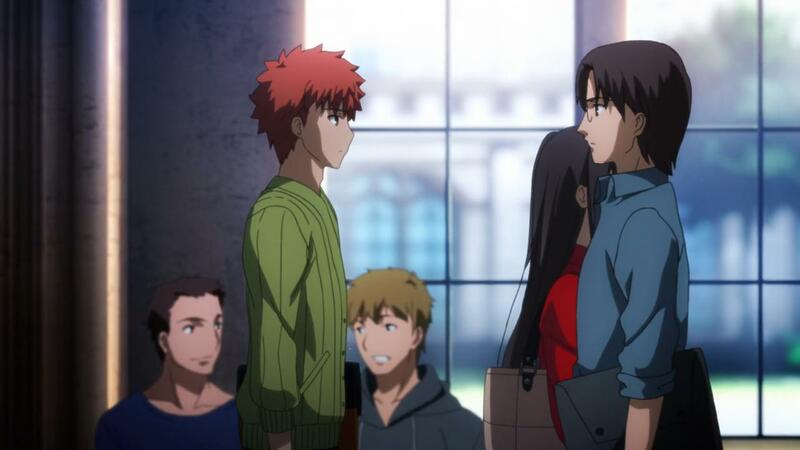 In the Epilogue episode of UBW, who is the guy that Shirou passes in the Clock Tower that he mentions he recognizes? 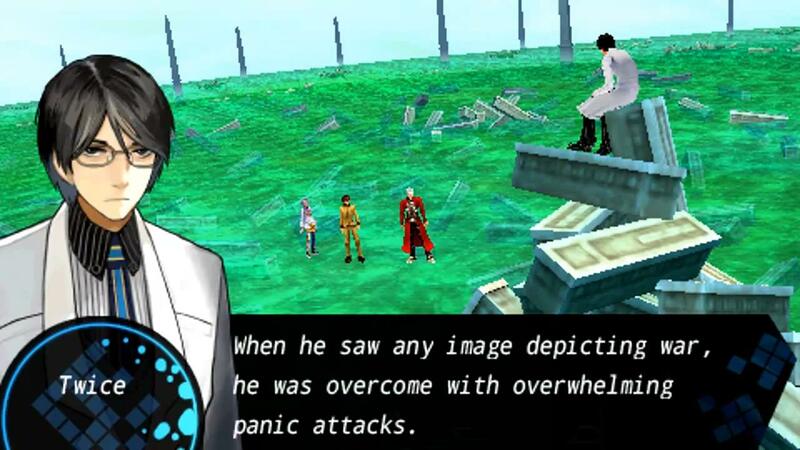 Is his appearance significant in anyway? 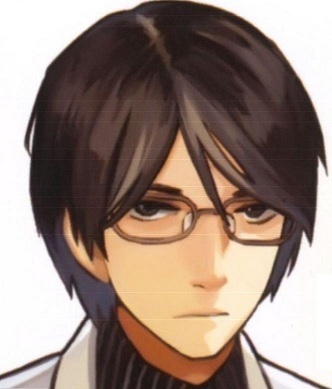 Like Luvia's or Waver's appearance (as El-Melloi II)? It seems to be Twice H. Pieceman or someone that looks like him at least. 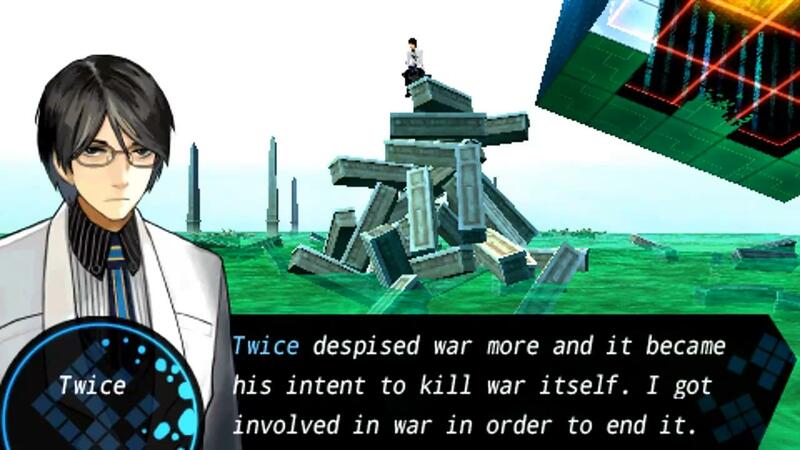 It would seem that he and Shiro (or rather EMIYA) shares some common viewpoints about war (orphaned by conflict), but ultimatly came to different conclusions on what to do.